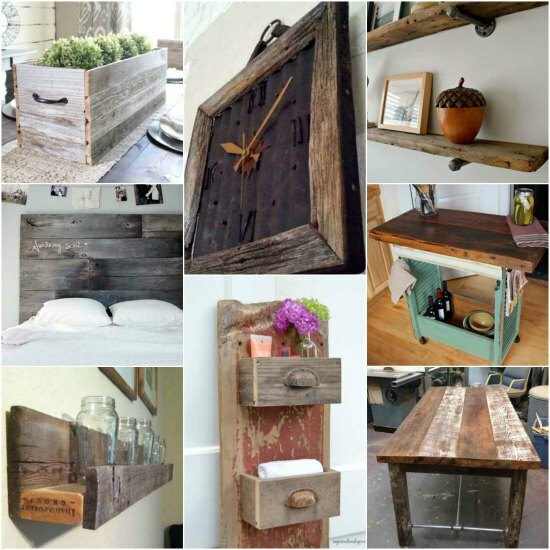 Barn wood is a type of reclaimed wood that is perfect to use for any woodworking project. 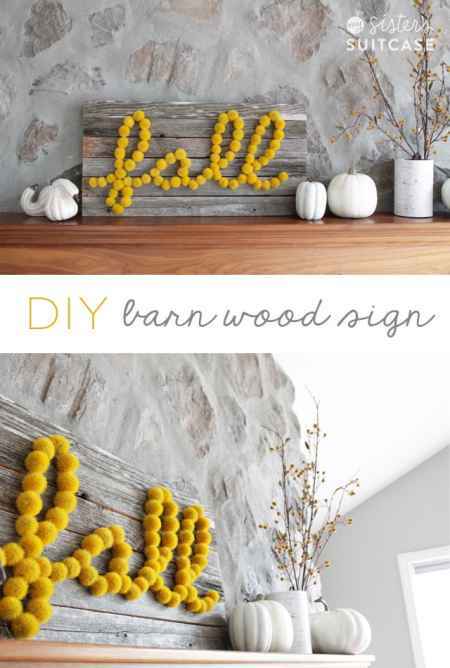 In fact, there are a lot of amazing DIY projects from barn wood you might want to make at home. Check these beauties out! 1. 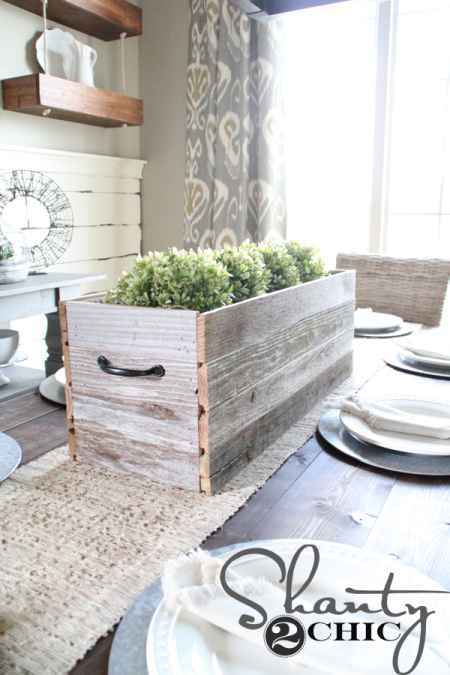 Build a wood planter box from reclaimed barn wood. 3. 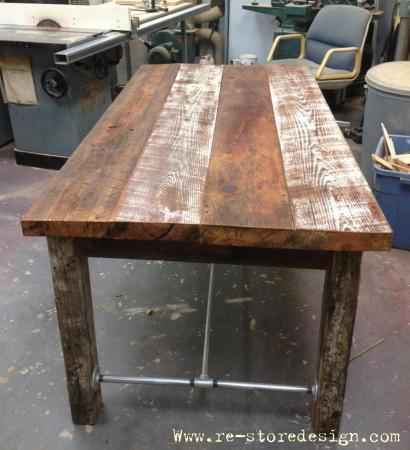 A farm table is a fun DIY woodworking project you can do at home. 4. 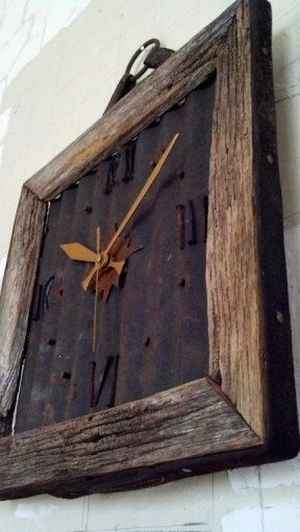 How about a custom barn wood clock? 5. 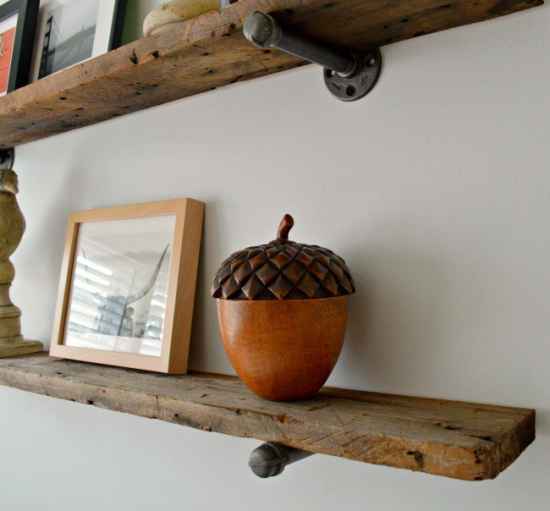 Here is a custom shelf made from reclaimed barn wood. 6. 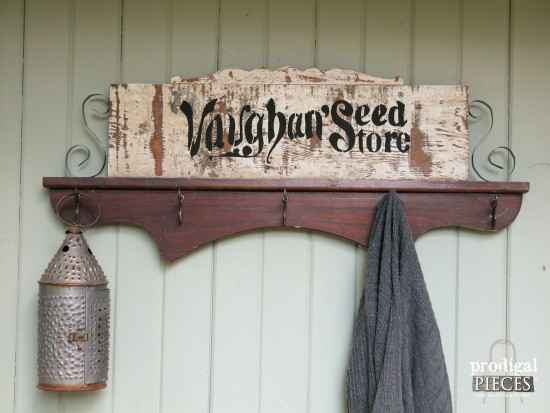 You can custom sign from barn wood to display in your home. 7. 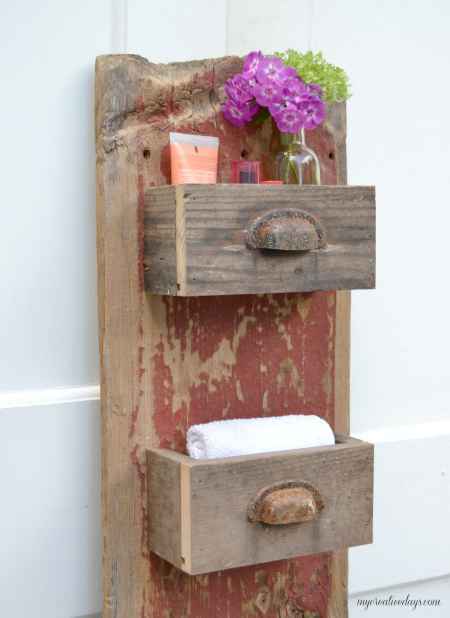 Make a custom storage bin for your bathroom. 8. 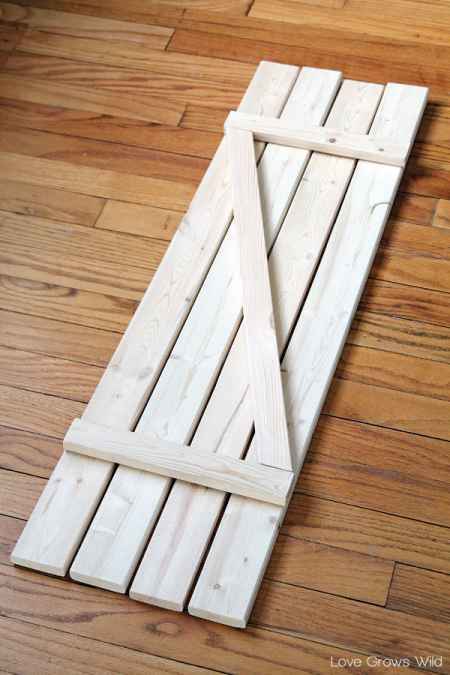 Here is a great example of using barn wood to make a custom frame. 9. 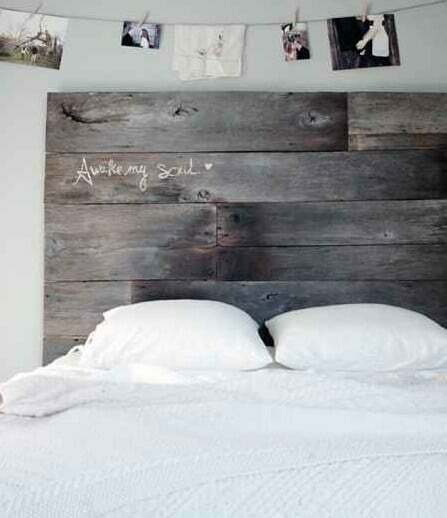 Barn wood can even be used to make a custom headboard for your bed. 10. 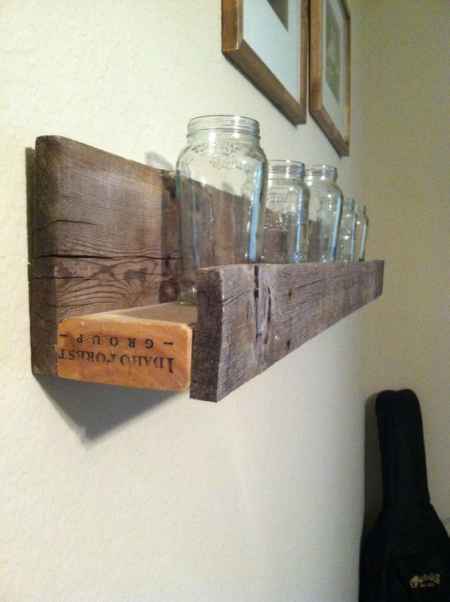 This is another way to make some shelves from sections of reclaimed barn wood. 11. 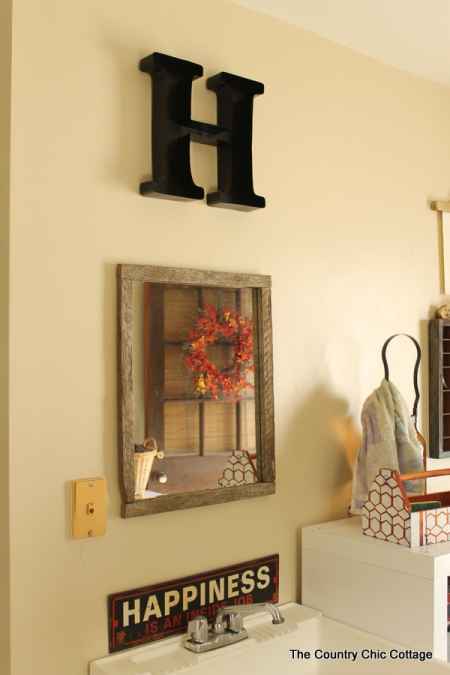 Make some decorative art to display on a wall. 12. 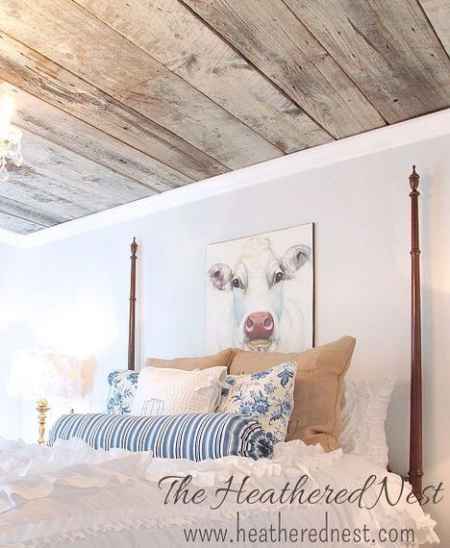 Update the look of your ceiling by adding some barn wood. 13. 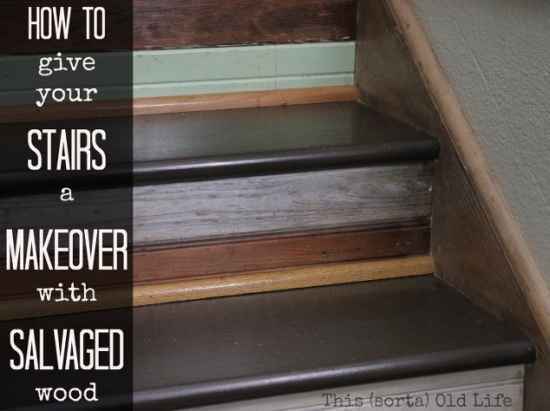 Change the look of an ugly staircase by adding refinished barn wood. 14. 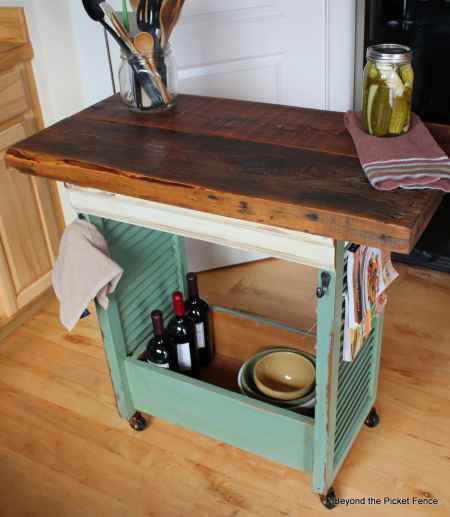 Use some barn wood and other materials to make a kitchen island. 15. 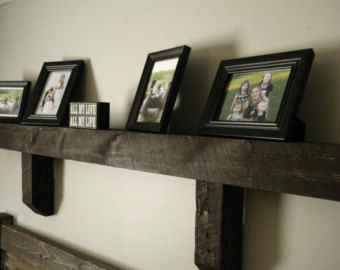 Cobble together some barn wood to make a custom mantel. 16. 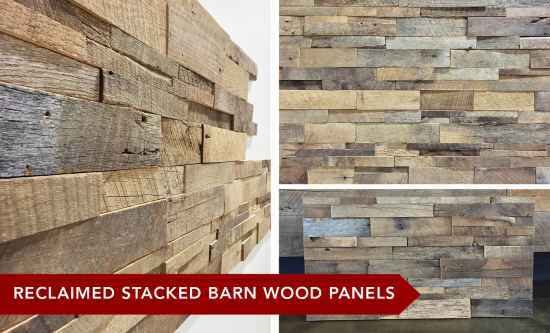 Create a feature wall by stacking barn wood panels. 17. 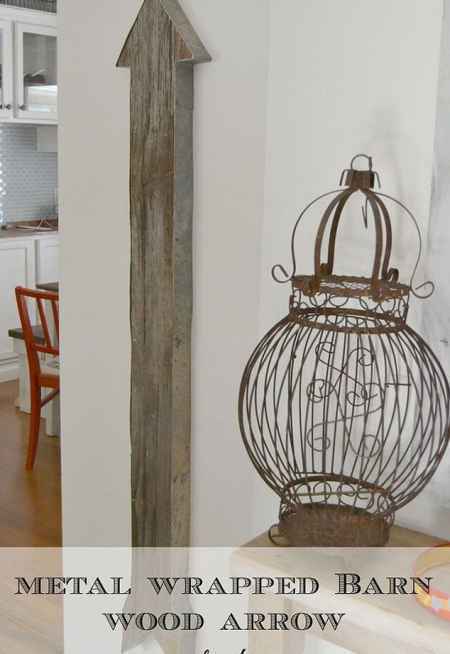 Make a coat rack from some reclaimed barn wood. 18. 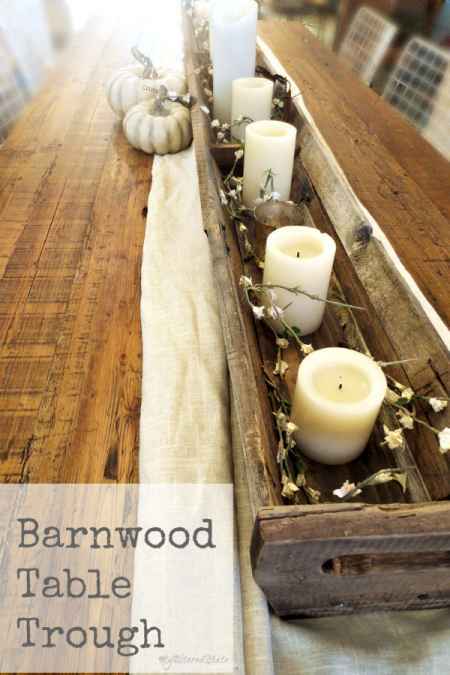 How about a barn wood table trough?